The Emerging Artist Fund (EAF) was created by Maven Ltd and XCHC to support emerging artists in pursuing their creative passions and development. To serve the purpose of 'cultivating a creative ecology', XCHC has partnered with creative individuals to provide 60+ exhibitions, 600+ events, and has had 90+ residents in the last 4 years. Many in our community look to contribute as a way to show appreciation for the artist, entertainment, and purpose of our space. With this fund, fans of XCHC can support from anywhere by donating towards the emerging creativity of Ōtautahi. Join the others who have taken their creativity out of their homes and offices and into XCHC! We have an amazing crew of residents with diverse creative disciplines, some professionals, and some emerging as-well. 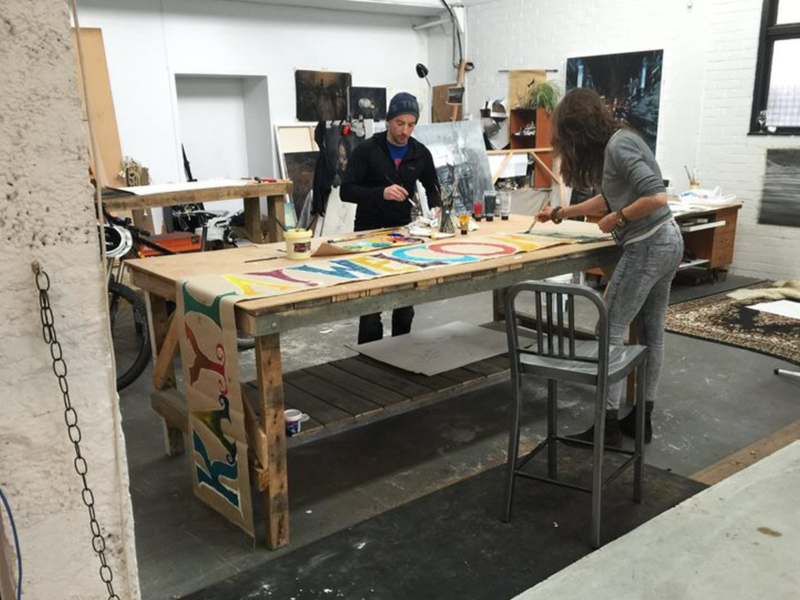 Its an open, shared, messy space to create and feel supported by others. Do you have a talent you want to share with others, but you don't have a place to share it? XCHC has a venue for public or private showcasing events. Whether you're an emerging musician, artist, dancer, or performer of some sort, our venue may be the place for you to share. About 1/3 of the Exhibitions that are hung in XCHC are by artists exhibiting for the first time. Photographers, painters, graphic designers, writers, and others have brought their work to the walls of XCHC. From Youth Poetry to International Art projects, all are welcomed to share. What artist doesn't want the freedom to travel and create in cities around the world? 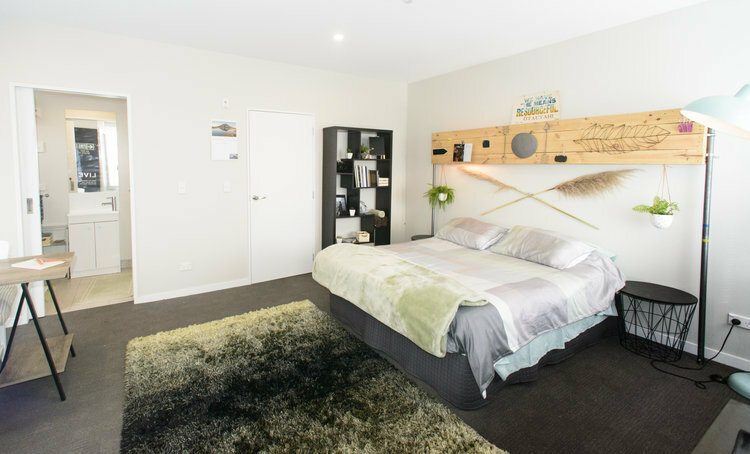 Accommodation often is a barrier because of it's cost, so we offer our apartment to artists at a subsidized rate or free depending on how much we have available. We've been hosting for a year and everyone loves it!